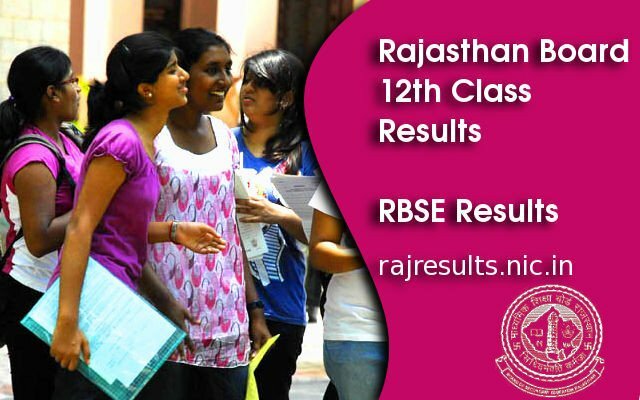 Rajasthan Board 12th Class Results 2014 Arts Stream is declared by RBSE. Rajasthan Senior Secondary (Arts) Stream Results 2014 are now available on the website rajresults.nic.in. The Rajasthan Board of Secondary Education (RBSE) declared the class 12 results for Science and Commerce stream on May 8 now the Arts stream results is out. In Rajasthan 12th Class exam the girls over road the boys with and scored a higher pass percentage. RBSE 12th Class Arts stream top rank student has secured 95 per cent by scoring 475 marks out of 500. There are 4,43,216 students attempted the RBSE 12th Class Exam Arts Stream. The pass percentage of the exam is 82.08 percent. There are 4,23,936 regular candidates and 19,280 private candidates attended RBSE Exam 2014. The pass percentage of Regular candidates is 84.69 and for private candidates is 24.74. RBSE 12th Class Exam 2014 Subjects are Hindi, English, Computer Science, Informatics Practices, Multimedia Web Technology, Public Administration, Economics, Political Science, Sanskrit, History, Geography, Mathematics, Vocal Music, Drawing, Home Science, Psychology, English literature, Hindi Sahitya, Urdu Sahitya, Sindhi Sahitya, Gujarati Sahitya, Punjabi Sahitya, Rajasthani Sahitya, Persian Sahitya, Sociology, Instumental Tabla, Instumental Sitar and Philosophy.